at playfg.com, we have 20 pool flash games that you can play in full screen, download to your pc or embed to your profile/page. All pool games are listed in order of rating they received. 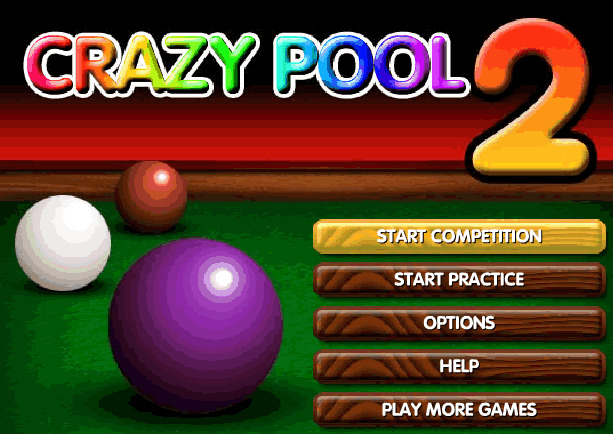 Just leave all your work and enjoy our full screen pool games!